Congrats to our 2017 Champion, Melissa K., from Richmond, IN. You’ve bested Mario and proven your skills are second to none. Well done champ. NO PURCHASE NECESSARY TO ENTER OR WIN. Contest begins 12:00:00 AM ET on 5/12/17 and ends 11:59PM ET on 6/11/17. Open to legal residents of 50 US and DC, 18 or older. Void where prohibited. Subject to Official Rules available at raceandretti.com. See Rules for complete details, eligibility, restrictions, prize information and ARV. Sponsor: Bridgestone Americas Tire Operations, LLC, Nashville TN. Trademarks of Brickyard Trademarks, Inc. are used with permission. 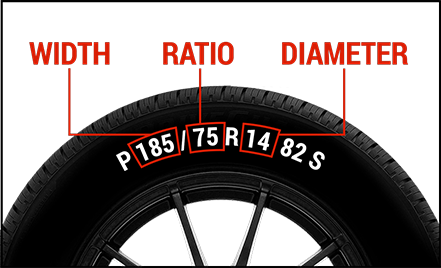 Track-proven performance on the street, Firestone Firehawk® tires take the excitement of driving to a whole new level. When you take care of your car, your car will take care of you. At Firestone, we're here to make that even easier. Sign up to get the latest on Firestone news and offers, to keep your vehicle moving.